Installing vinyl siding is a smart investment with a 78.2% return on investment when it is time to sell. Siding makes your house look better, increases the value of your home, and protects your home from the elements. 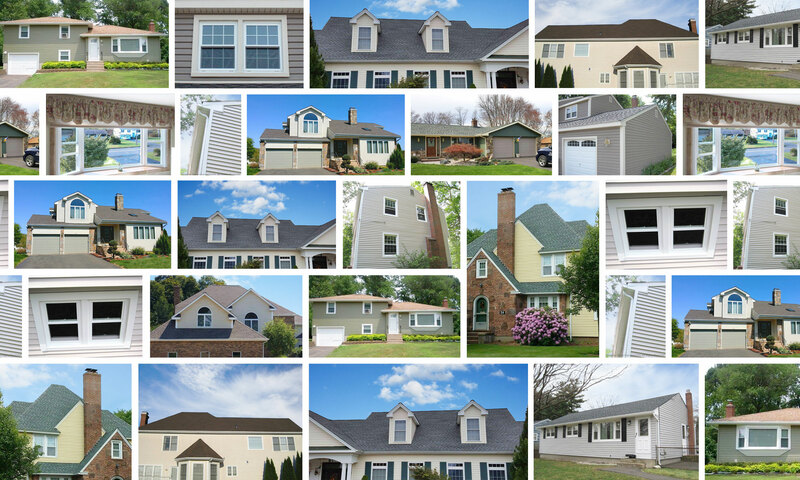 We offer many different colors and have a wide range of siding options from basic to high end.